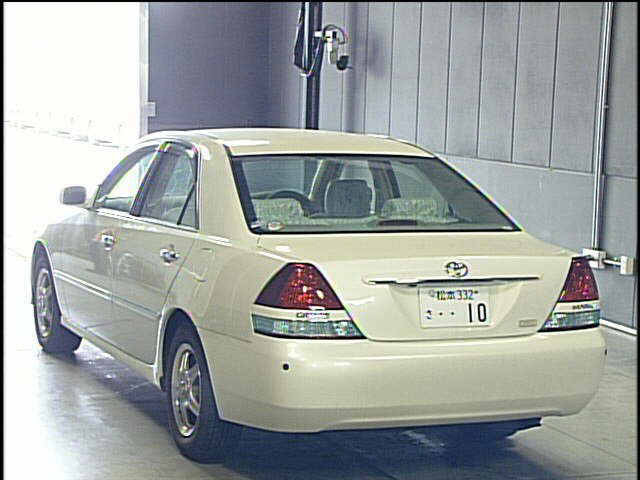 Japanese Used Toyota Mark II 2004 model directly from JU Gifu auction house. 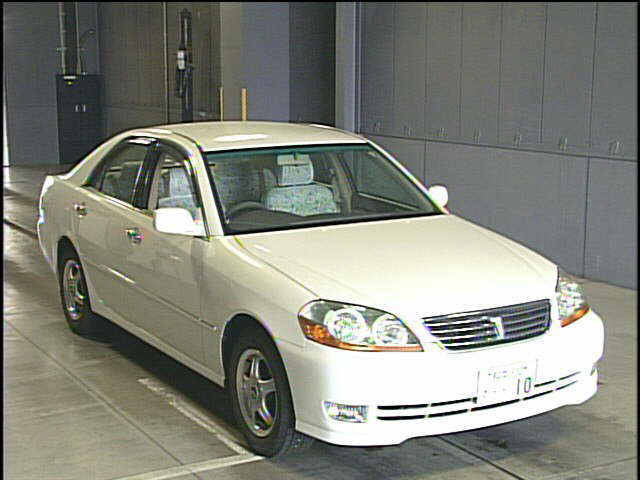 This 2004 model Toyota Mark II 2500cc is available in Pearl color come in JU Gifu auction June 30, 2012, The Starting Bid is 10,000 ¥. 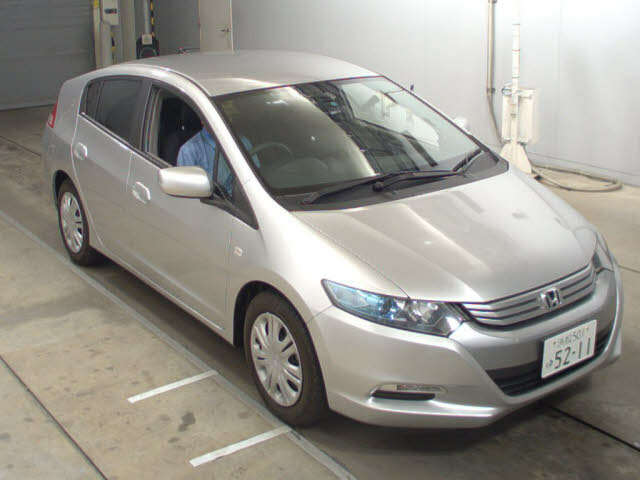 Click here to become a member of Japan Car Auctions, and buy Japanese used cars online directly from Japan car auction. 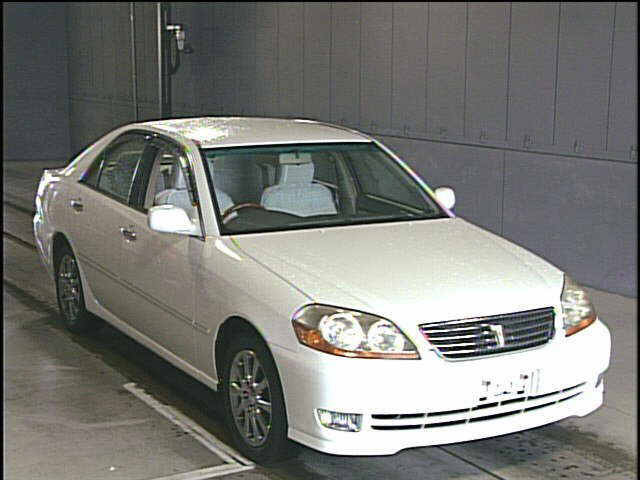 For more auction detail about Used Toyota Mark II 2004 contact us! 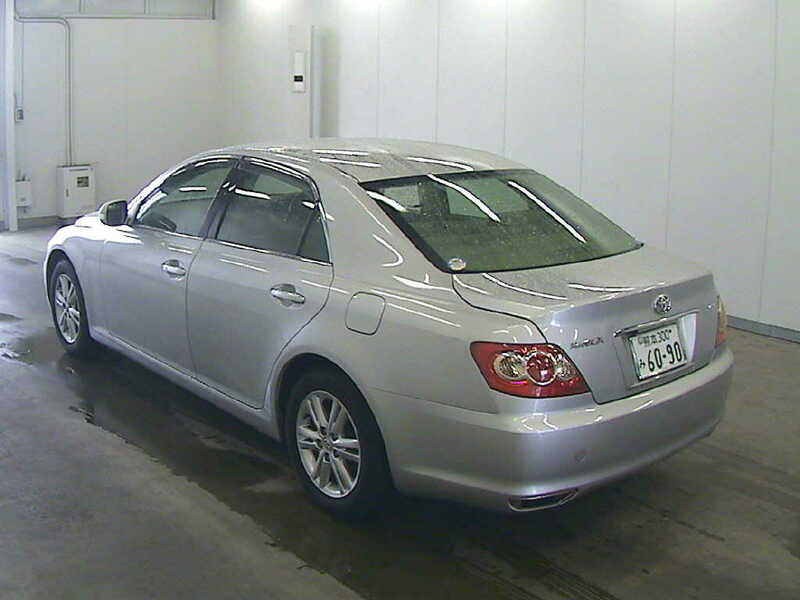 Japanese Used Toyota Mark X 2008 model directly from USS Kyushu auction house. 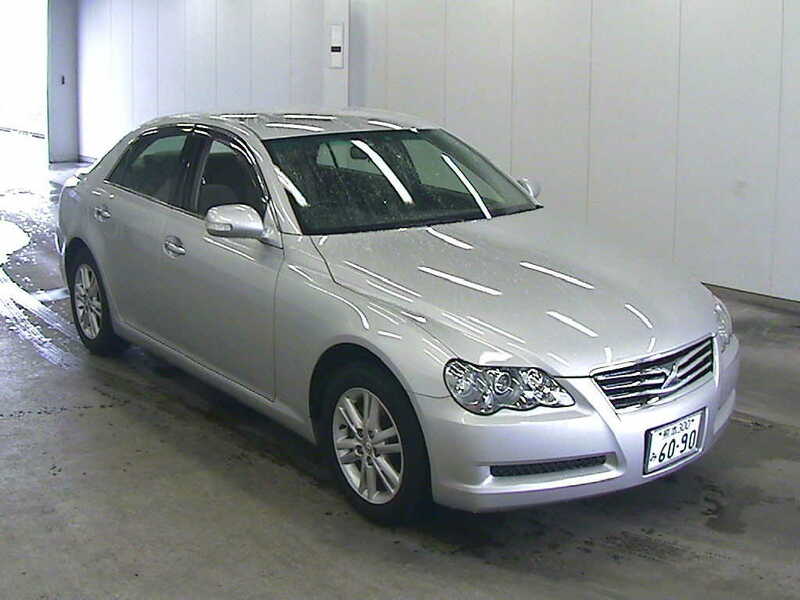 This 2008 model Toyota Mark X 2500cc is available in Silver color come in USS Kyushu auction June 23, 2012, The Starting Bid is 380,000 ¥. 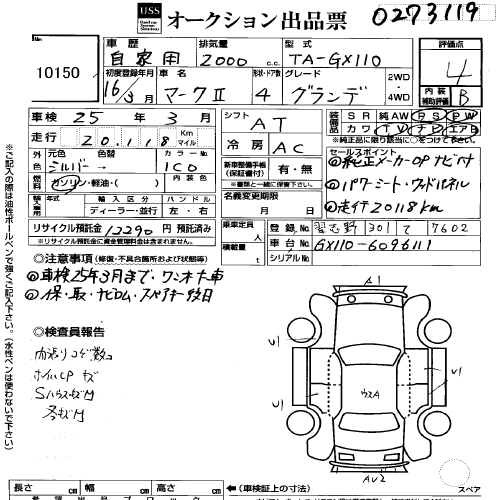 For more auction detail about Used Toyota Mark X 2008 contact us! 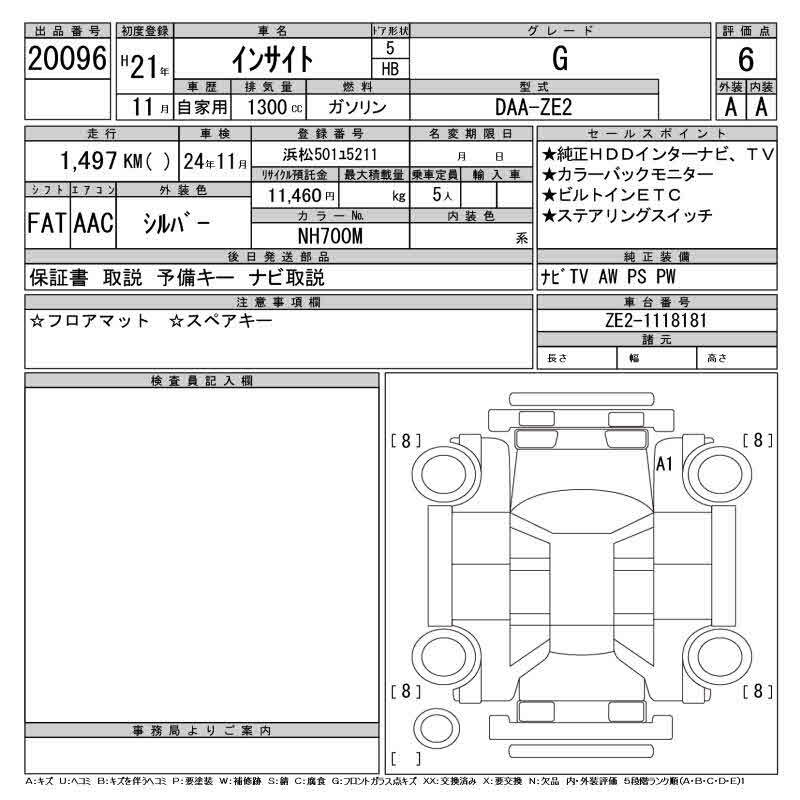 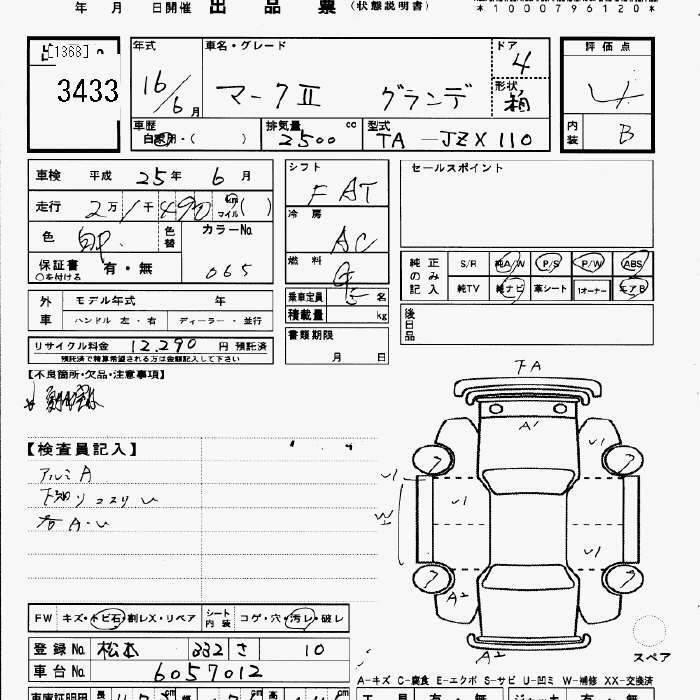 Buy Japanese 2008 model Used Toyota Alphard directly from the Hanaten Osaka auction house. 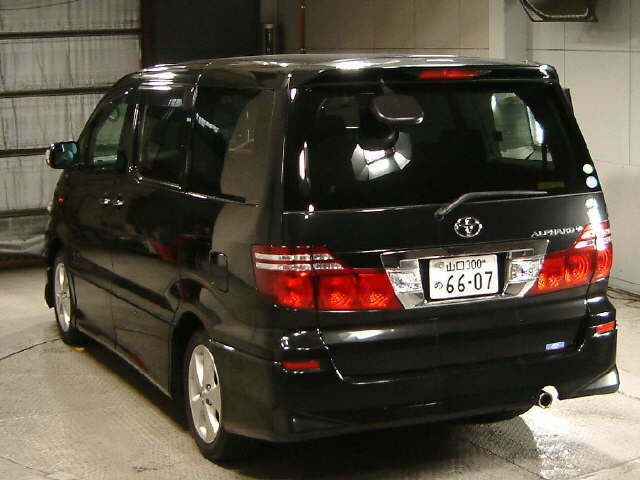 This 2008 model Used Toyota Alphard 2400cc available in Black colour coming in auction on June 14, 2012, starting bid 1 480 000 ¥. For more auction detail about Used Toyota Alphard 2008 contact us! 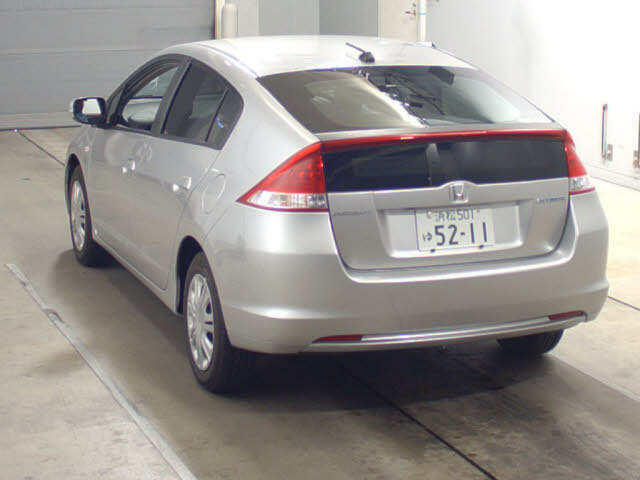 Buy Japanese 2009 model Used Honda Insight directly from the USS Yokohama auction house. 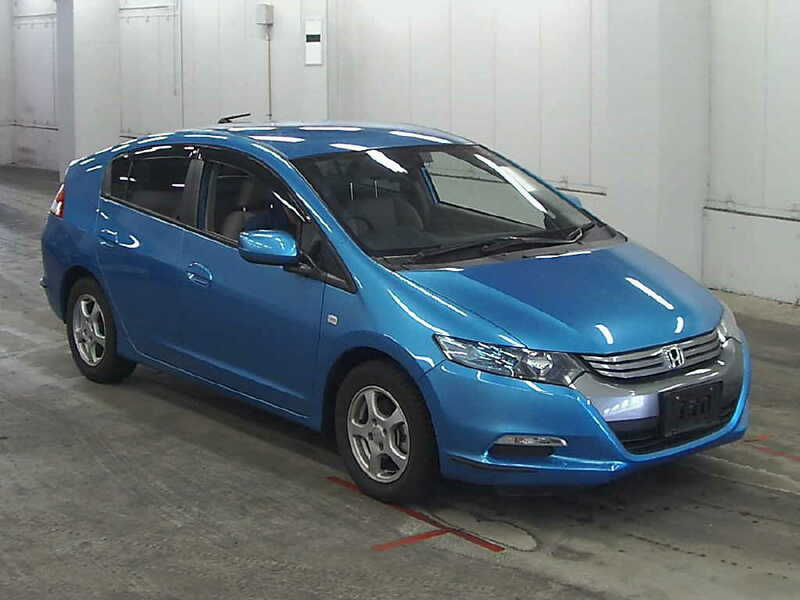 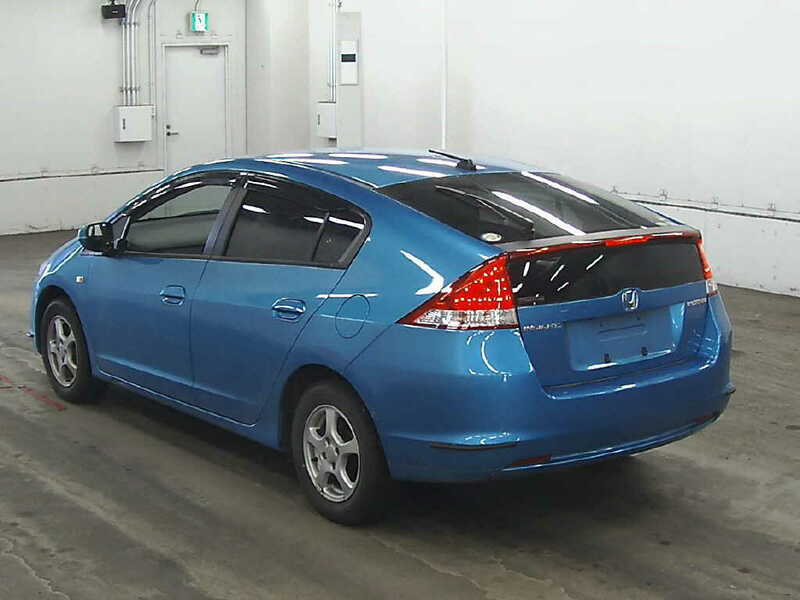 This 2009 model Honda Insight 1300cc available in Blue colour coming in auction on June 12, 2012, starting bid 450 000 ¥. 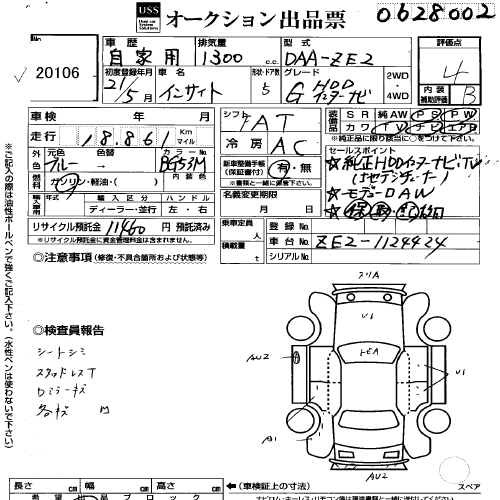 Japanese Used Toyota Mark II 2004 model directly from JU Gifu auction house. 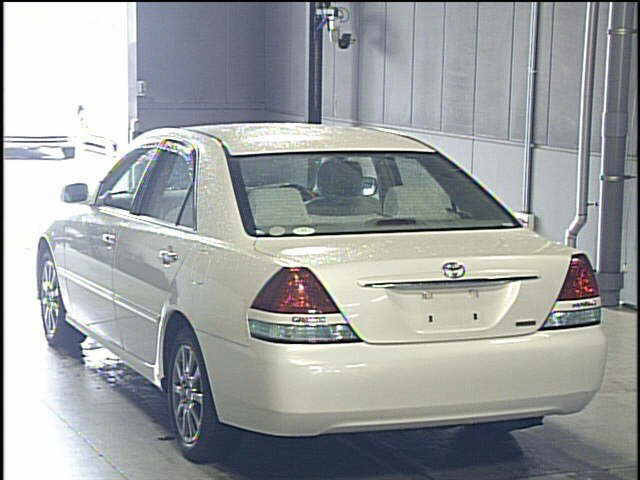 This 2004 model Toyota Mark II 2500cc is available in Pearl color come in JU Gifu auction June 9, 2012, The Starting Bid is 150,000 ¥. 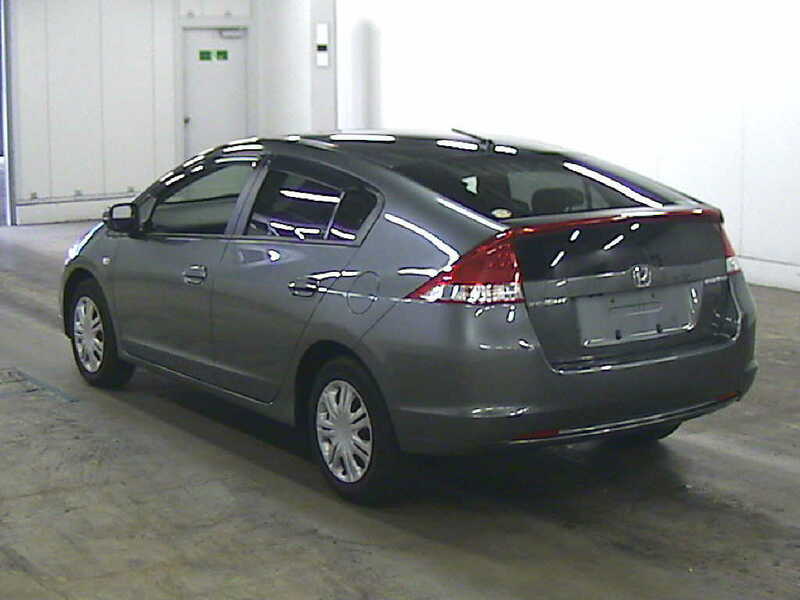 Buy Japanese 2009 model Used Honda Insight directly from the USS Osaka auction house. 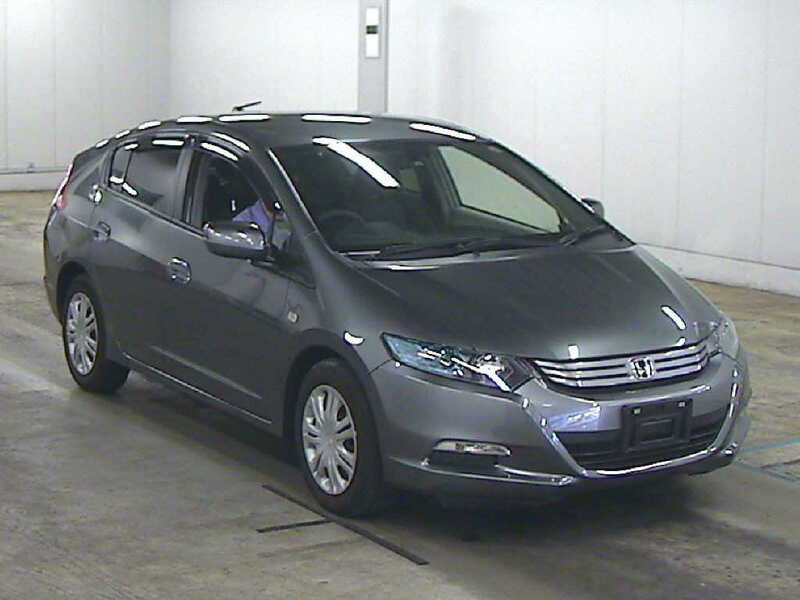 This 2009 model Honda Insight 1300cc available in Gunmetal colour coming in USS Osaka auction on June 8, 2012, starting bid 300 000 ¥. 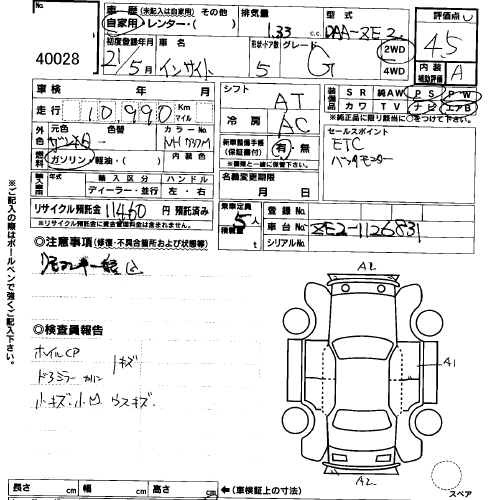 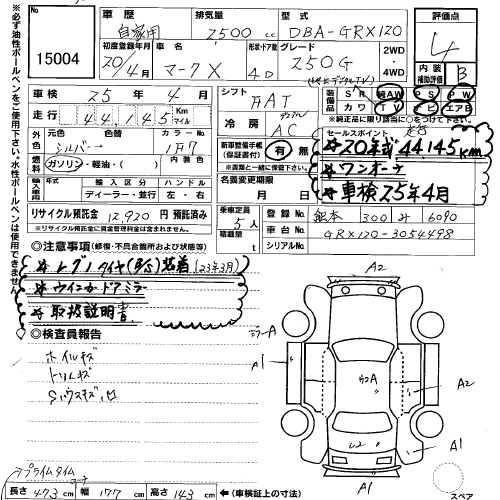 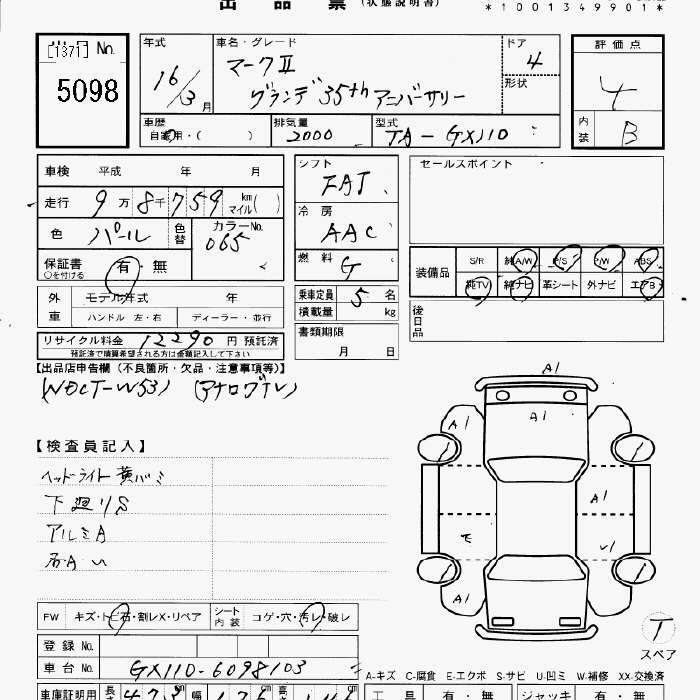 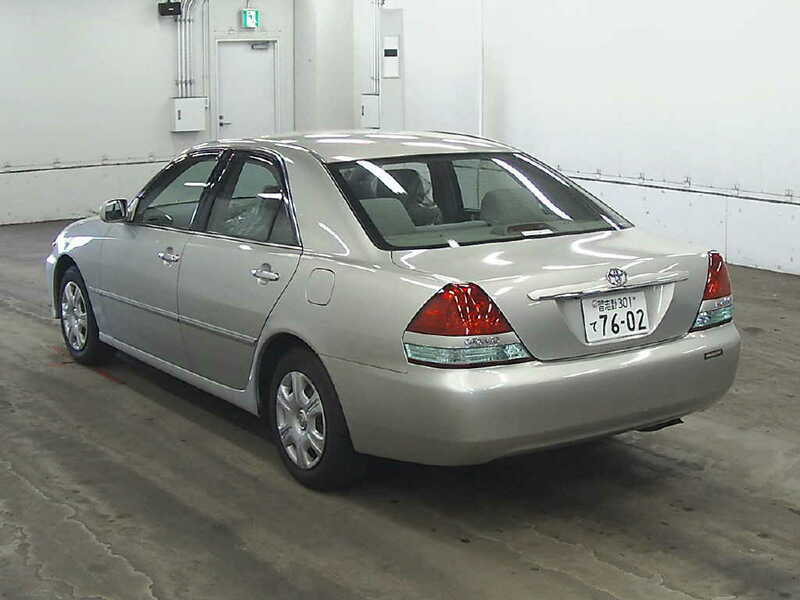 CSO Japan offer Japanese 2004 model Used Toyota Mark II directly from the USS Yokohama auction house. 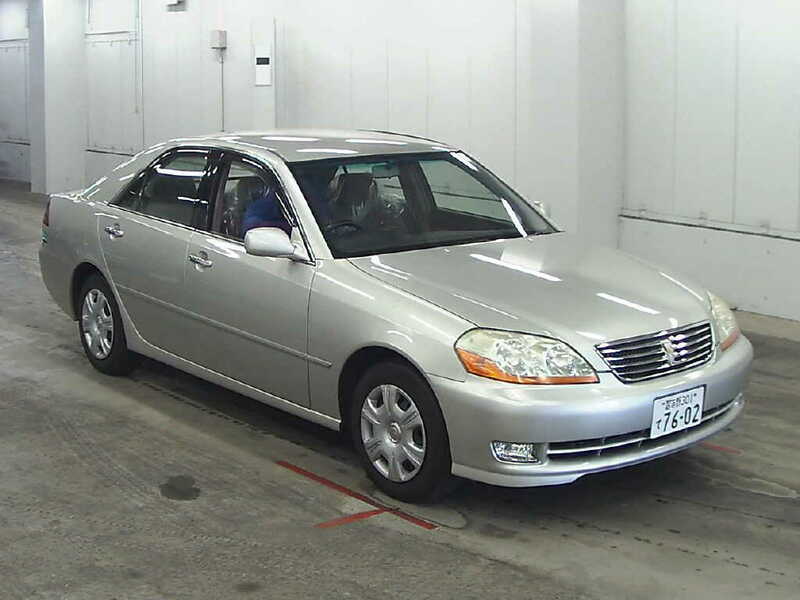 This 2004 model Toyota Mark II 2000cc available in Silver colour coming in USS Yokohama auction on June 5, 2012, This 4.0 grade vehicle and starting bid 50 000 ¥. 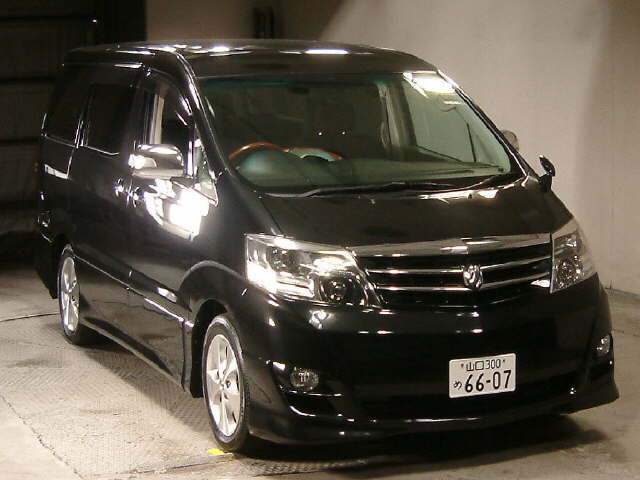 Buy Japanese 2007 model Used Toyota Alphard directly from the HAA KOBE auction house. 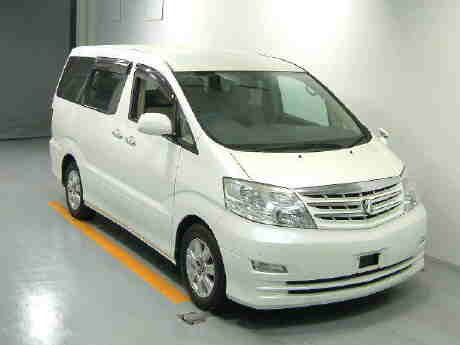 This 2007 model Used Toyota Alphard 3000cc available in pearl colour coming in HAA KOBE auction on June 2, 2012, starting bid 1 300 000 ¥. 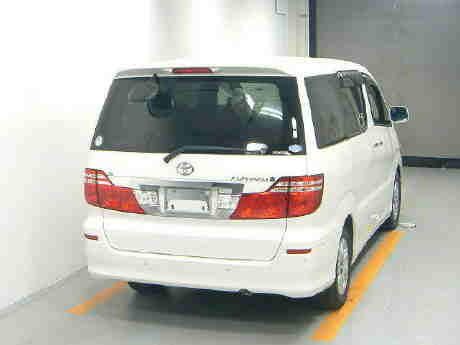 For more auction detail about Used Toyota Alphard 2007 contact us!